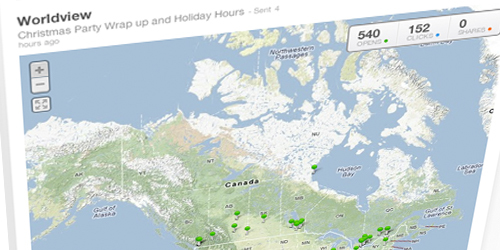 Send beautiful email campaigns, track the results and manage your subscribers. Design great looking emails using your own tools, or create templates and let your clients send their own. We handle signups, unsubscribes and bounces automatically. Create targeted segments of subscribers. 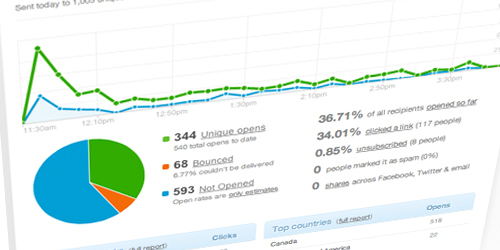 Actionable reports that go beyond opens and clicks. 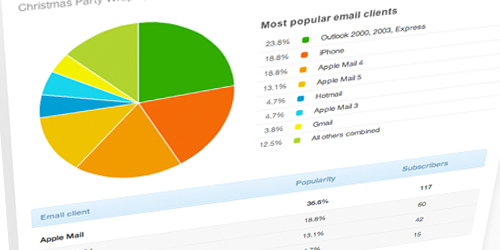 Track your email related conversions and sales. There are many systems out there for you to choose from. Emediate Mail aims to stand apart by giving you a completely flexible solution and the best tracking you can get. You can send on a per use basis or you can choose from a monthly plan. 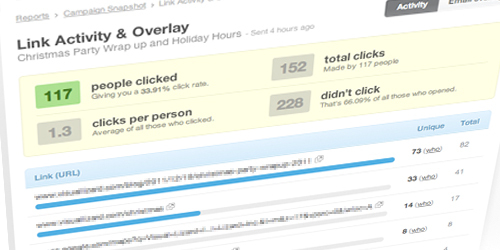 Either choice still gets you the same great tools for managing your email campaigns and tracking response. Take a look at some of our features!